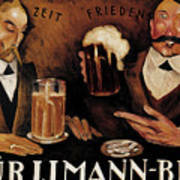 There are no comments for Vintage German Beer Advertisement, Friends Drinking Bier. Click here to post the first comment. 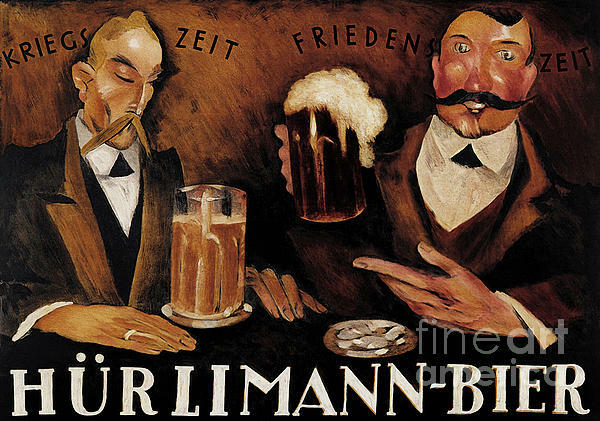 From the turn of the 19th century came this dynamic ad for German beer featuring two friends drinking. 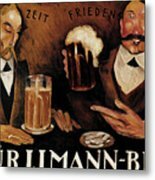 Professionally restored.